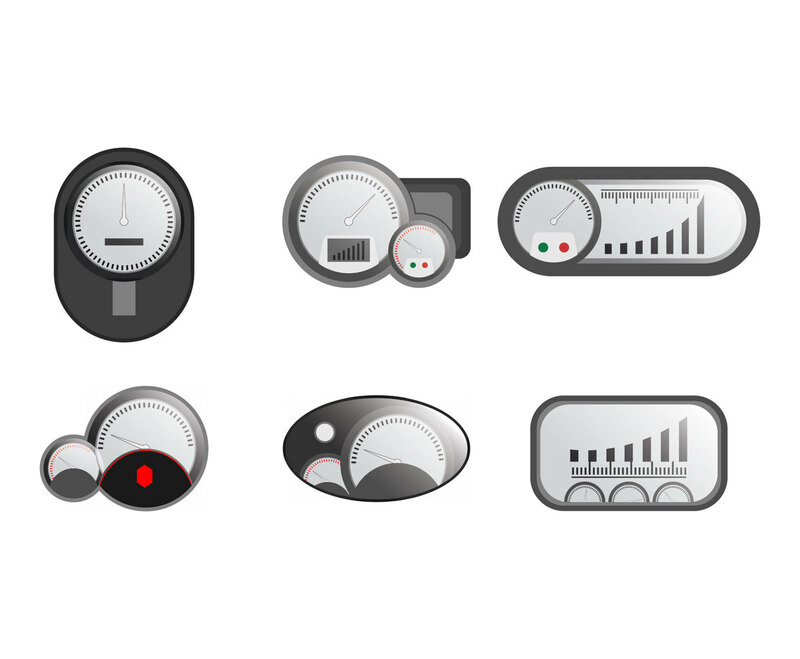 Here is a set of dashboard vector illustration, which are designed in modern style. You can select one of them as part of design element in your project, related to racing or automobile. It's free to use and to download!